Kings XI Punjab are, as usual, looking pretty solid on paper. But the problem is that despite having some of the best players in the game, the side have repeatedly failed to live up to their potential. Last season the Kings won six matches out of their first nine, and a couple of wins would have sealed their place in the play-offs. However, they failed to do so as they lost their last five matches and finished at the No. 7 spot in the points table. The team management of Punjab did a decent job in the auction as they were able to secure the likes of Mohammed Shami, Nicholas Pooran and Sam Curran. Now the only question is: can they win the prestigious IPL trophy this season? The batting line-up of Kings XI Punjab is arguably the best this season. 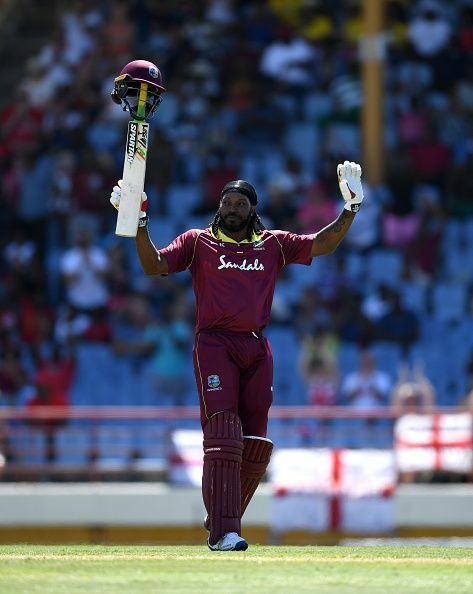 It comprises of KL Rahul and Chris Gayle at the top, with Indian batsmen like Karun Nair, Mayank Agrawal, and Mandeep Singh filling the middle-order. David Miller, Moises Henriques or Sam Curran will be playing the role of a finisher. There's no doubt that if everything goes to plan then the Punjab batting line-up would be a real cause of worry for other teams. The second strength of Punjab is that they have some really amazing spinners in their team. The likes of captain Ravichandran Ashwin, Mujeeb ur Rahman and Varun Chakravarty can spin a web around any lineup. Moreover, Ashwin can be handy with the bat as well. He has the ability to bat according to the situation, and if needed can even finish the innings. If Punjab want to win their first trophy this year, then they need to make sure that their spin department performs well. When you look at the Kings XI Punjab squad, then apart from their captain Ashwin, you will not find a single Indian all-rounder in the whole squad. That's a big weakness for sure. First and foremost, Ashwin has not played much cricket for the last 4-5 months. There are high chances of him being rusty in the first few matches. Secondly, IPL is a long tournament which runs for almost two months, and it requires high fitness levels to remain fit throughout. 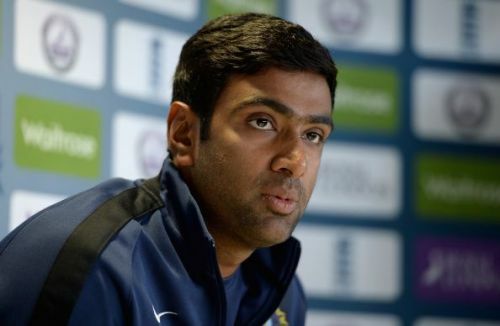 If Ashwin gets an injury or is unable to play any match, then the team management will be in all sorts of trouble as almost all of their strategies are based on their captain. The second weakness is that the team has a problem of plenty when it comes to overseas players. Gayle, Andrew Tye and Mujeeb are obviously going to make it to the team, but for the fourth slot there are as many as four contenders. Thus, there are chances that the Kings might make a mistake while choosing the fourth overseas player. IPL 2019: Will the Kings XI Punjab rule the league this year?